According to the European Food Safety Authority, the rejected beans were found to contain between 0.03mg per kilogramme to 4.6mg/kg of dichlorvos pesticide, when the acceptable maximum residue limit is 0.01mg/kg. The embargo is a reflection of our inability to adhere to global standards, and this has come to haunt us at the international level again. Overturning the ban requires a firm approach to enforcing standards at all times. But the ban is not a bolt from the blue. For some time, the EU has been warning Nigeria that the items constitute danger to human health because they “contain a high level of unauthorised pesticide.” The pesticide is applied when the products are being prepared for export. 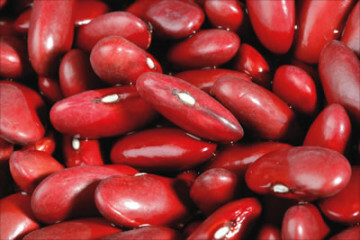 The EU said it had issued 50 notifications to Nigerian beans exporters since January 2013. It is baffling that the Nigerian authorities didn’t take any significant steps to reverse the situation. Likewise, the United Kingdom also issued 13 border rejection alerts to Nigerian beans exporters between January and June 2015. Our lax system will continue to hamper the economy from appropriating the benefits derivable from a revived export programme. It confounds many that this problem has been with us for some time and nothing strategic has been done to deal with the situation. In 2013 for instance, 24 commodities of Nigerian origin exported to the UK were rejected, while the figure climbed to 42 food products in 2014. Some of the items were said to have been contaminated by aflatoxins, making them unfit for consumption. The excuse by Paul Orhii, the Director-General, National Agency for Food and Drug Administration and Control that exporters caused the problem by not complying with regulatory requirements for semi-processed and processed commodities is untenable. NAFDAC has not conducted its regulatory oversight properly and needs to put stringent measures in place to monitor our products and guarantee them as safe for export before the next EU review in 2016. The Ministry of Agriculture did not pay sufficient attention to the problem either. We should be wary. In March 2014, Akinwunmi Adesina, the then Minister of Agriculture, had to personally order the destruction of a large consignment of contaminated imported frozen fish stored in a warehouse operated by Indians in Lagos. In a 2015 report, the World Health Organisation said, “Food contaminants, such as harmful parasites, bacteria, viruses, prions, chemical or radioactive substances, cause more than 200 diseases – ranging from infectious diseases to cancers.” The global health body added that unsafe food is linked to the death of about 2 million people annually. However, a report in this newspaper said the Nigerian Customs Service had recently started enforcing the ban on imported poultry products, which are massively smuggled into the country. But government at the three tiers should also make policies to boost poultry and fish farming in the country to meet local demand and for export. As a way forward, we could follow the standard practice in other climes like India, the UK, China and the United States, which operate effective food safety and regulatory agencies that monitor products stringently. US authorities are still battling China, South Korea, Mexico and South Africa to review a ban placed on American poultry and egg imports over the avian flu scare that broke out in December 2014. Last month, the Food Safety and Standards Authority of India ordered Nestlé, the Swiss multinational, to withdraw its instant noodles from the market over safety concerns. The Ministry of Health, NAFDAC, the Standards Organisation of Nigeria and the newly inaugurated National Food Safety Management Committee should see the EU ban as a wake-up call to sanitise food imported into Nigeria, and those being consumed at home. The EU action suggests that our unfavourable balance of trade position with our international partners will worsen as we cannot export more agricultural goods. The first quarter figures (2015) released by the National Bureau of Statistics showed that crude oil and gas accounted for 89.2 per cent of our total export of N3.23 trillion with other exports constituting only 10.8 per cent. The nation imported goods and services worth N1.64 trillion within the same period. We should reverse this dependency on imports and harness our natural resources to become self-reliant in food production. NAFDAC-in the appropriate geographical zone. 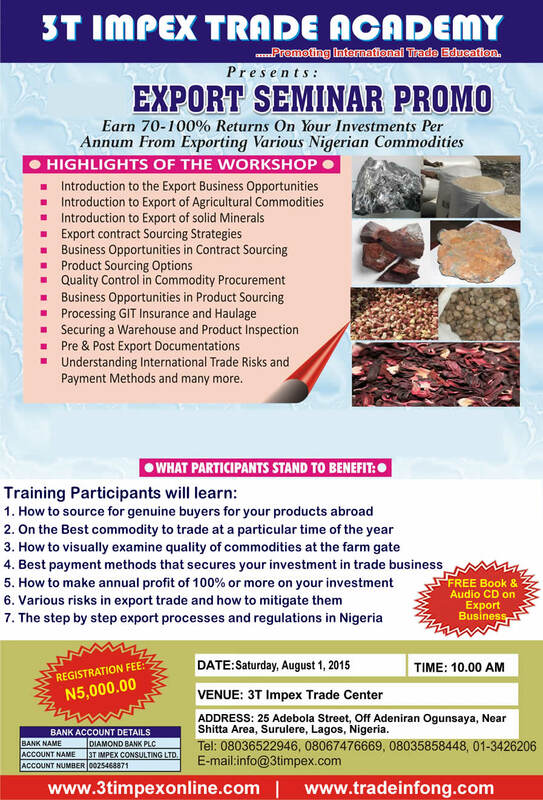 The above application should be submitted three weeks prior to the date of intended exportation. · Name of Exporter/Manufacturing or warehouse site address. On receipt of the application, inspection is conducted by the Agency at the company’s establishment for sampling of the Food Commodities for Laboratory analysis. 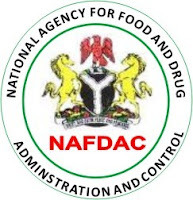 A Health Certificate will be issued by NAFDAC if the report of the inspection and the result of the Laboratory analysis is satisfactory.